I am looking for someone to take over my room in Fallowfield, Braemar Road. Rent is 80£/week, all bills included. It is a 4 bedroom house with a shared kitchen and a bathroom, property fully equipped, all kitchen utensils/devices and home equipment provided. Located in the heart of the student campus, a nice and safe students area, minutes walking distance to the bus stop, Sainsbury’s and all the restaurants, shops and cafes alongside the main road. The other students in the house and very friendly and I can only recommend this place. The room is available immediately. For more information please contact me. Contact Agent For Room available in Fallowfield – 80 pounds/week, all bills incl. 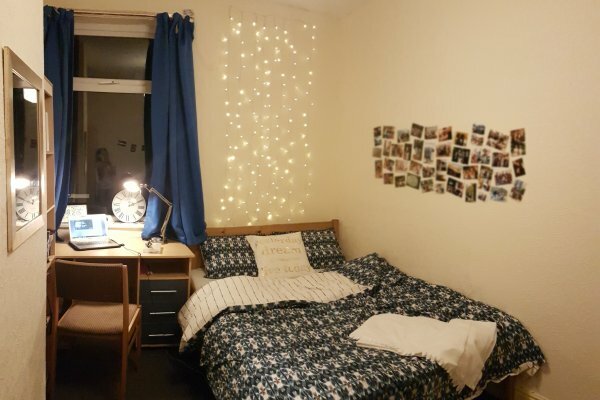 Arrange Viewing For Room available in Fallowfield – 80 pounds/week, all bills incl. Apply Online For Room available in Fallowfield – 80 pounds/week, all bills incl. 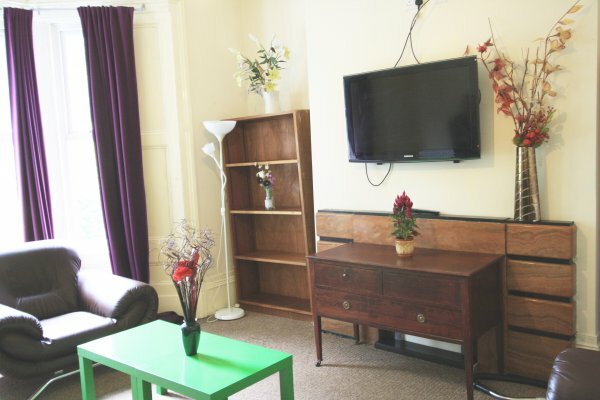 Tell a Friend about Room available in Fallowfield – 80 pounds/week, all bills incl.